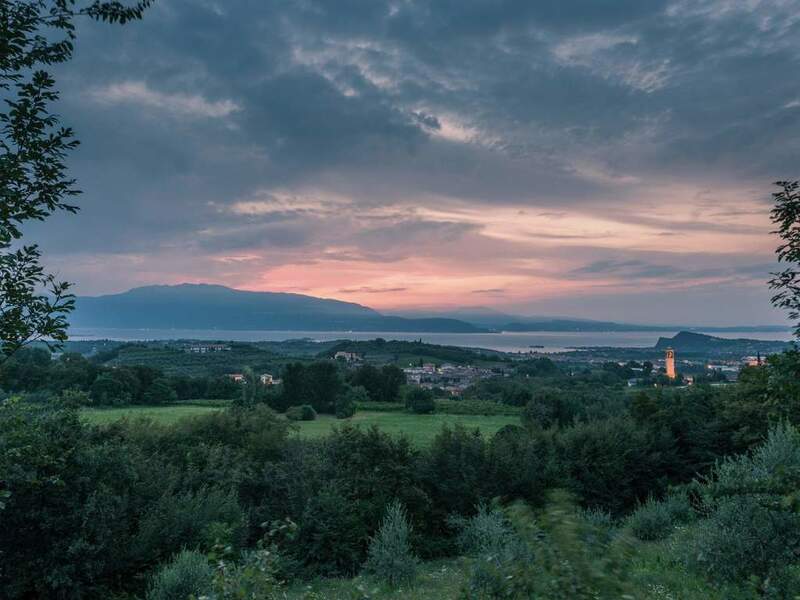 Holidays in Puegnago del Garda ↔ Discover Lake Garda! 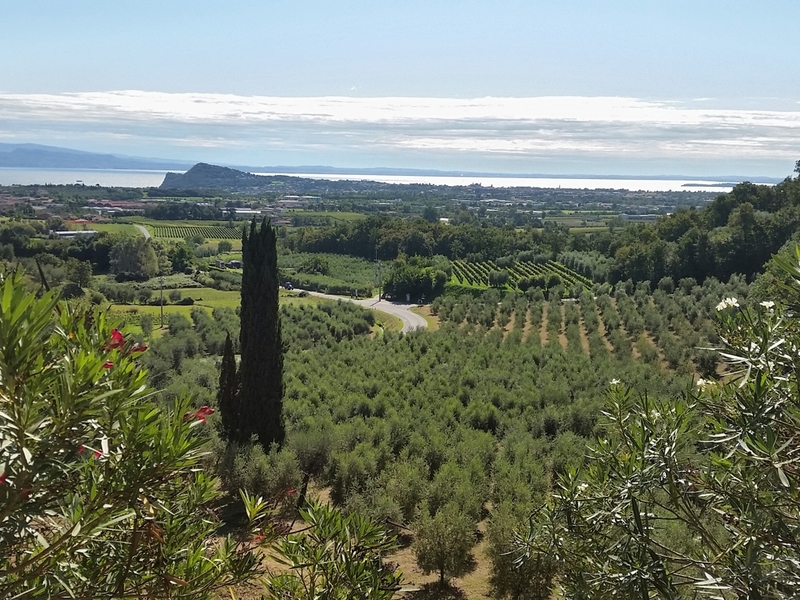 In the hills of Lake Garda, you can enjoy a beautiful tranquil view, excellent olive oil and the best wine. 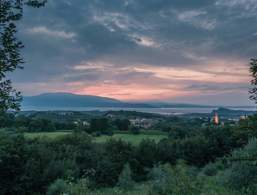 Puegnago del Garda is located in the hilly landscape of Valtenesi in the Province of Brescia. 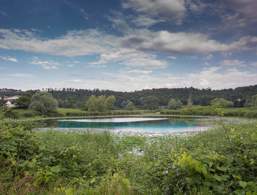 It consists of coastal municipalities overlooking the lake and hill towns lying on the Moraine hills. Inland, to the north-east, it borders the Valsabbia: San Felice del Benaco, Puegnago del Garda, Manerba del Garda, Polpenazze del Garda, Moniga del Garda, Soiano del Lago and Padenghe sul Garda. 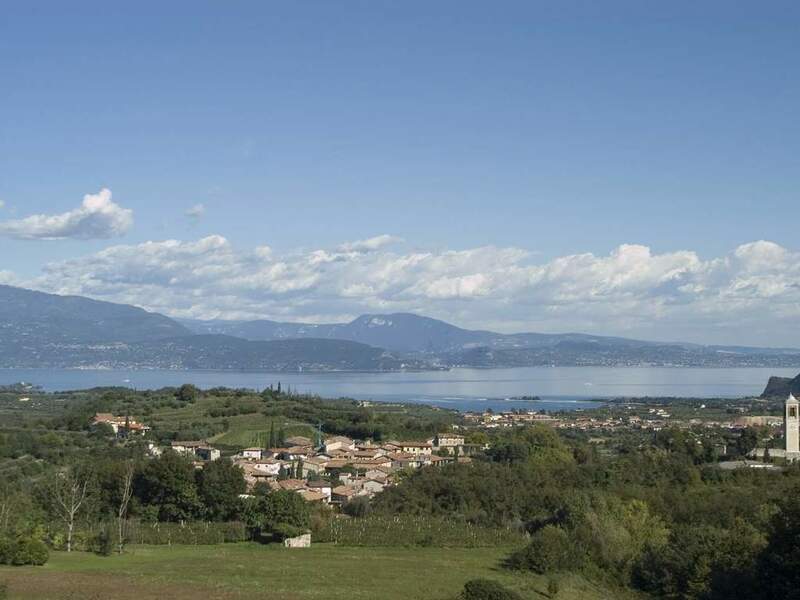 The location gives a fantastic view of Lake Garda and Monte Baldo. 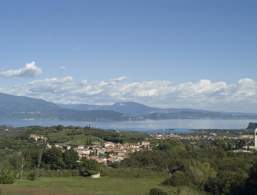 The municipality of Puegnago del Garda has six suburbs; Castello, Mura, Palude, Monteacuto, Raffa and San Quirico. These quiet and idyllic towns of Lake Garda are just the right place for those who appreciate the pure and authentic taste of good Mediterranean cuisine. 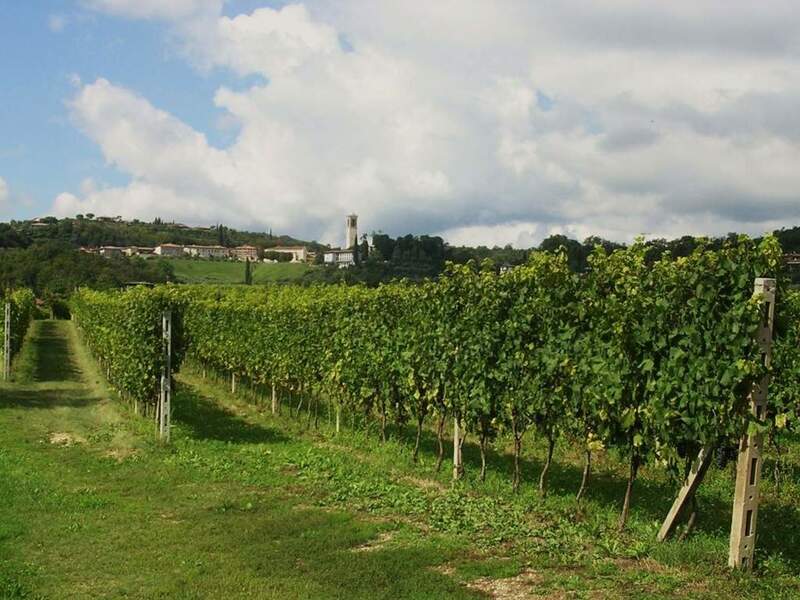 The extra virgin olive oil DOP or the DOC quality wines that come from this area are just some of the typical products you can sample on your culinary journey here. Puegnago del Garda and its ancient quarters are a magnet for all art and culture lovers. Numerous prestigious buildings and fascinating places are waiting to be explored. 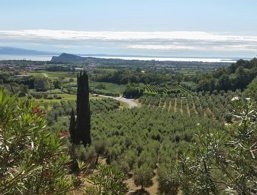 Magnificent view of the olive groves and of Lake Garda. 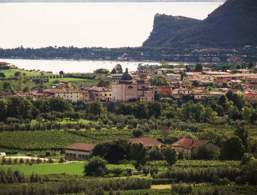 The idyllic locality at Lake Garda grows excellent wines. 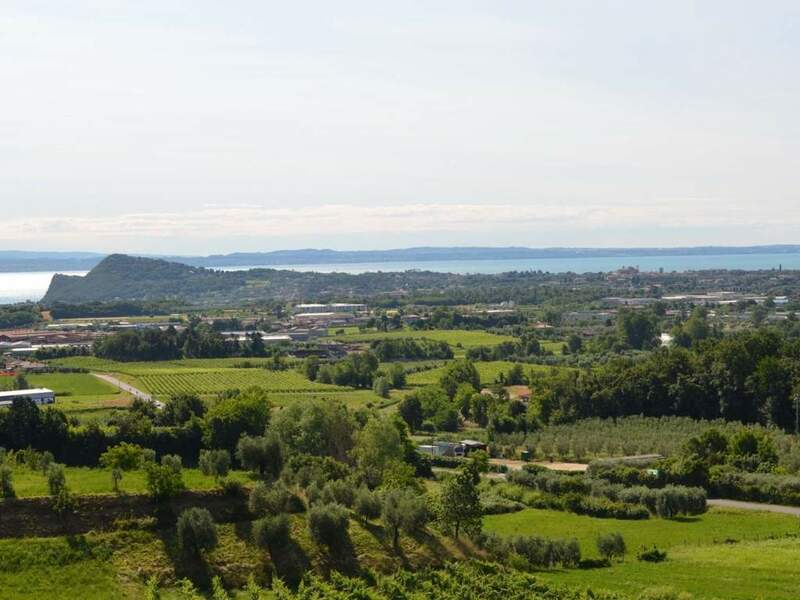 From Puegnago, you can enjoy a wonderful view of Lake Garda. In Puegnago, there are festivals and culinary events almost during the whole year. 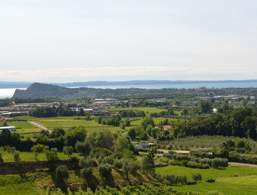 The idyllic locality is located in the hilly hinterland of Lake Garda. Puegnago del Garda has three fractions: Castello, Mura, Palude, Monteacuto, Raffa and San Quirico. 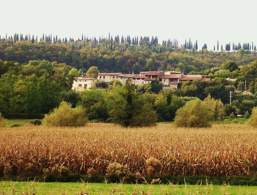 The hamlet Raffa is part of the municipality of Puegnago del Garda. 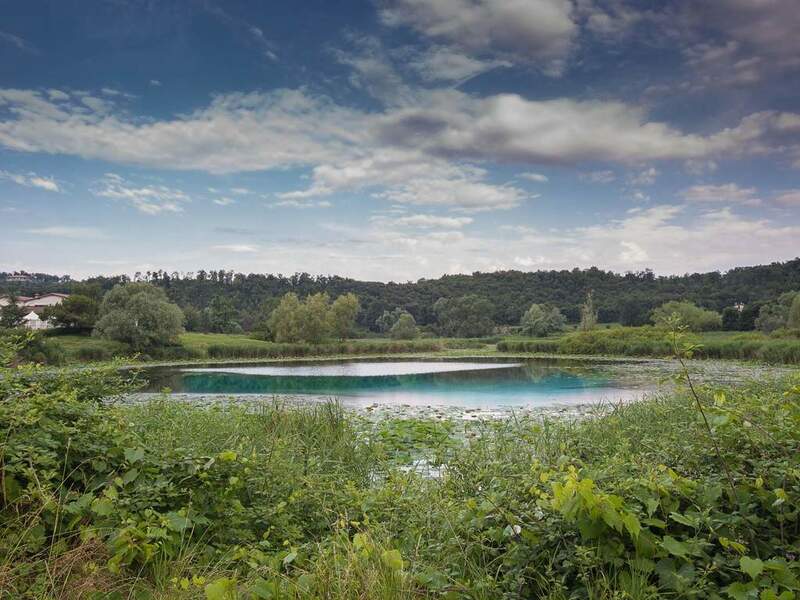 The picturesque, small lake near Puegnago del Garda are always worth a visit. 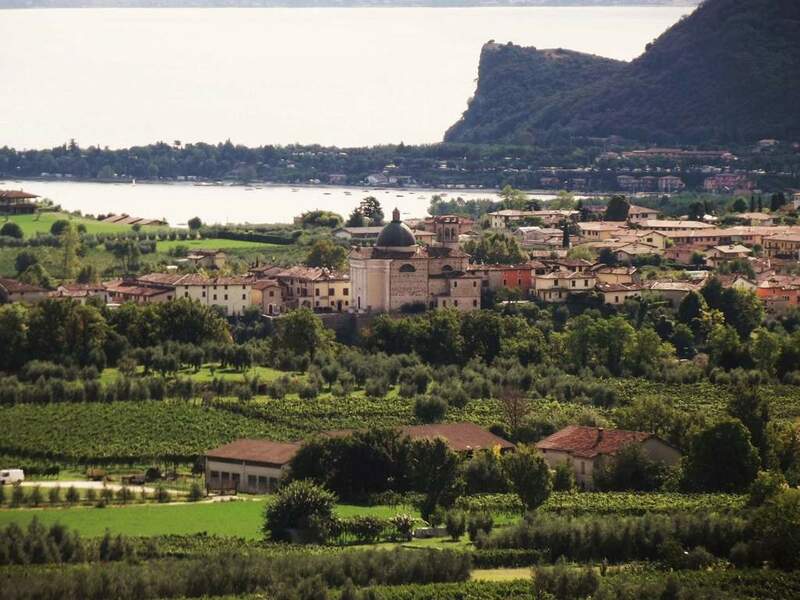 The idyllic village in the hinterland of Lake Garda is a wonderful wine-growing area. 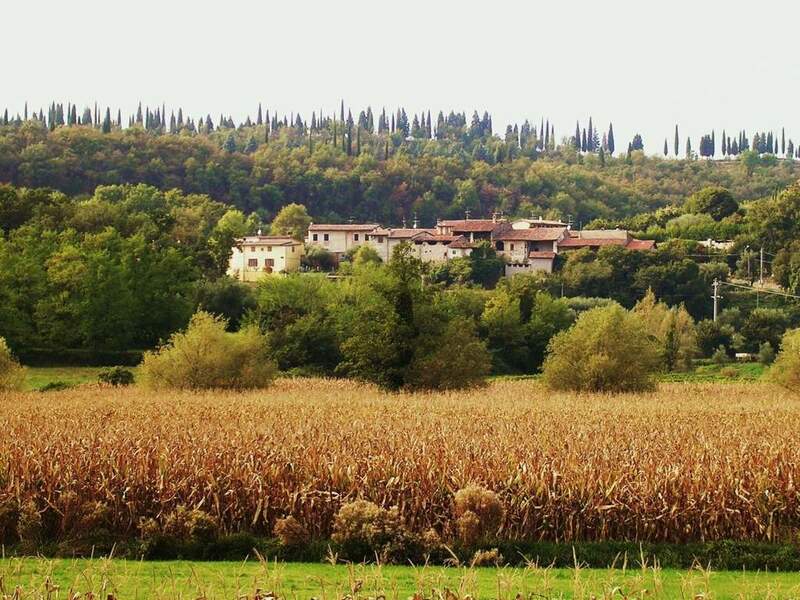 The small village is the ideal holiday destination for tranquillity seekers and gourmets. The picturesque villa is a popular location for events and wedding parties. 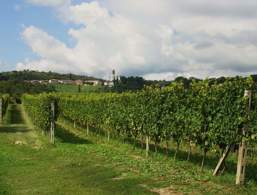 The red wine Groppello DOC is exclusively grown at the western shore of Lake Garda. This 18th-century tower is located in Castello, immersed in greenery and surrounded by the castle and its box-like towers. The church was built in the 16th century and still preserves a painting by the artist C. Antonio Vicentini dedicated to the patron saint, a remarkable organ from the 17th century and a commemorative plaque from the Roman era. This beautiful little church is located in the suburb of Mura and was completed around 1583. The church, dedicated to St. Joseph, guards an interior statue of the Madonna del Carmine and an altarpiece depicting St. Joseph. This chapel is located in Monteacuto. Shown on the canvas painting on the altar, is a scene where the holy Gaetano takes the baby Jesus off the Mother of God. 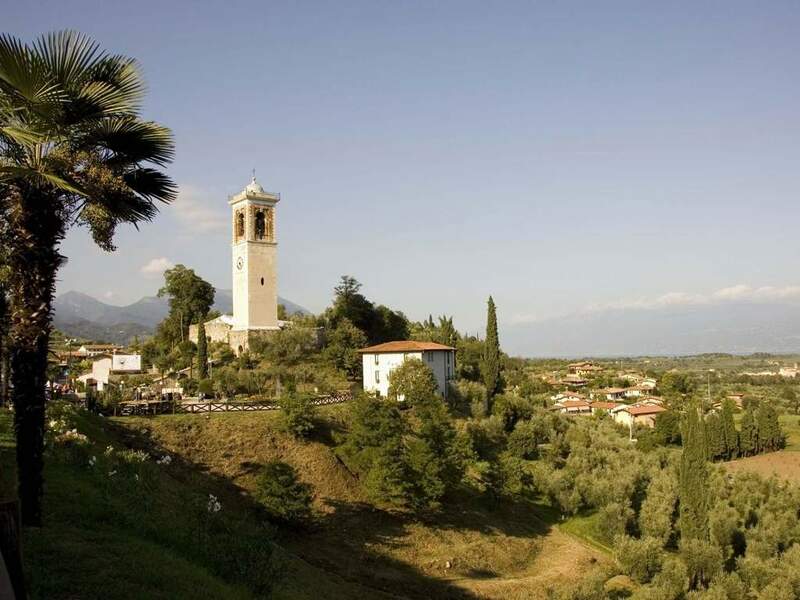 Also in Monteacuto, you will find the historic building Torre Colombera. The church is located in the centre of Raffa. It is dedicated to the Catholic memorial day of St Mary of the Snows and inside is a painting by Andrea Celesti.